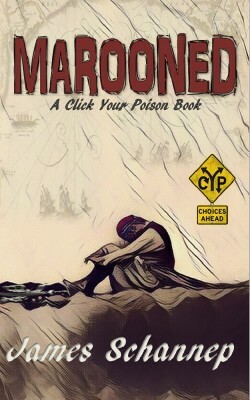 MAROONED: Will YOU Endure Treachery and Survival on the High Seas? 3 Unique Storylines. Over 50 Possible Endings. Just one question… Will YOU Endure Treachery and Survival on the High Seas? Set in the Golden Age of Piracy, MAROONED is your chance to climb aboard a wooden ship and set sail in a swashbuckling adventure that will pit you against pirates & mutineers, real-life deserted island survival scenarios, and naval battles as one sovereign wars against the crown across the sea.